The ballad of bravery just drew me in. I think we can all relate to the lyrics in the first verse. Those words are so true. 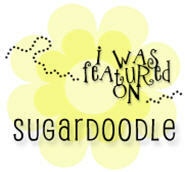 If we don't stand for anything, it's a whole lot easier to fall for whatever temptations come our way. 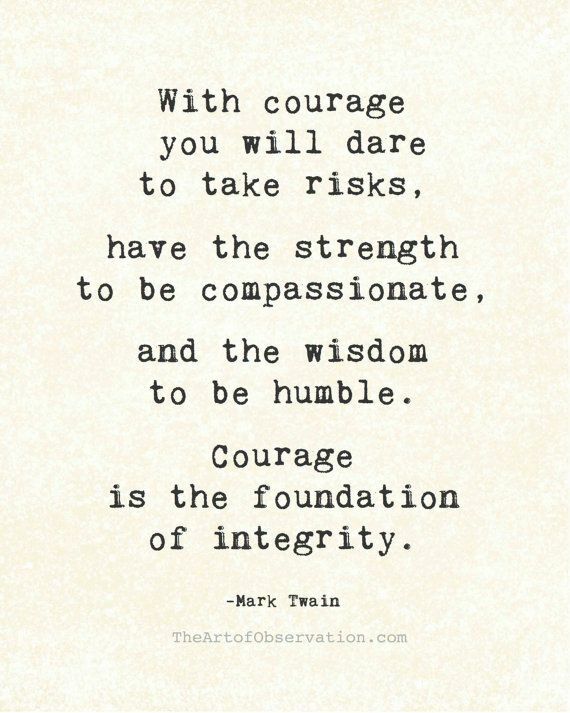 As Twain so elegantly states, courage really is the foundation of integrity. In order to live righteously, it is imperative that we decide what our standards are and then stick to them, no matter what. Often times it's through those simple things we do as disciples of Jesus Christ that we can roar the loudest. Take for example helping a friend, reading the scriptures, sticking up for someone being bullied, refusing to gossip, talking to the girl who sits alone at lunch, sharing the gospel, helping a sibling, loving and honoring your parents.... you getting my groove? The bottom line is, as we live the gospel of Jesus Christ our entire life becomes an awesome roaring example of "standing as a witness of God at all times and in all things and in all places". 'Cause I am a champion and you’re gonna hear me roar. My friends, we've got something even cooler than the eye of a tiger. As we dance through the fire of adversity, we are armed with the gospel of Jesus Christ. Let's let our lights shine for all to see! 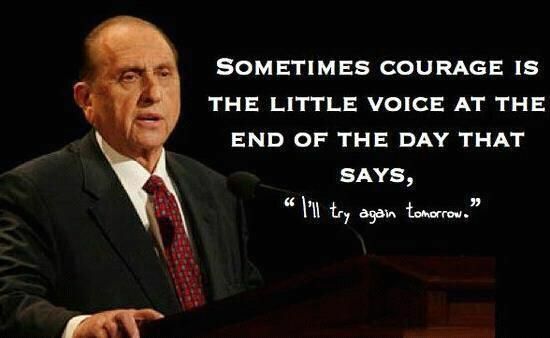 I love how you put these seemingly unrelated people's quotes together to create such a great message on courage! You are amazing! Oooh, I love the idea of throwing Dory into the mix! Disney makes everything more awesome! 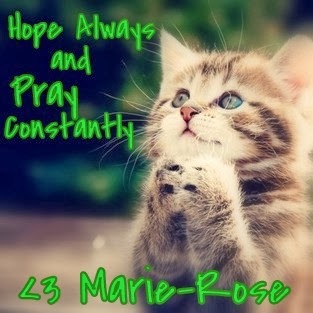 :D And thank you for your compliments, Marie-Rose!